Beautiful stairway built with natural stone and rock cropping's along the side by builder Randy Arnett-Romero. Gorgeous front view of the house and the structure. 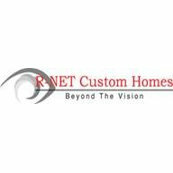 Large glass windows letting in sun and giving a great sight out into nature. Top balcony with excellent iron railing and glass doors to lead in. 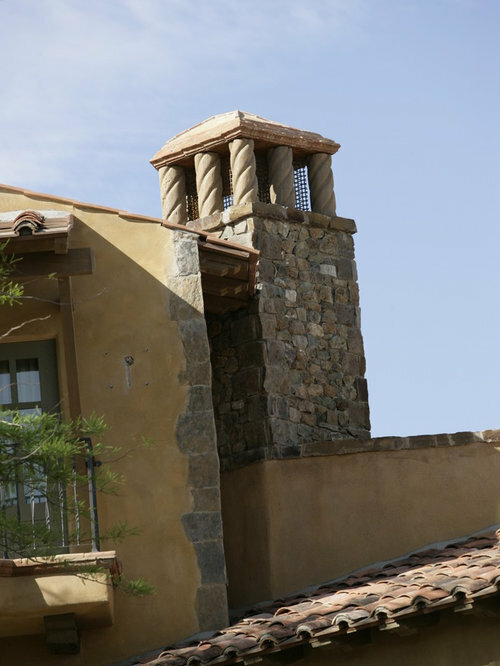 Beautiful chimney top with stone structure. Square shape and many exit ways for the smoke. 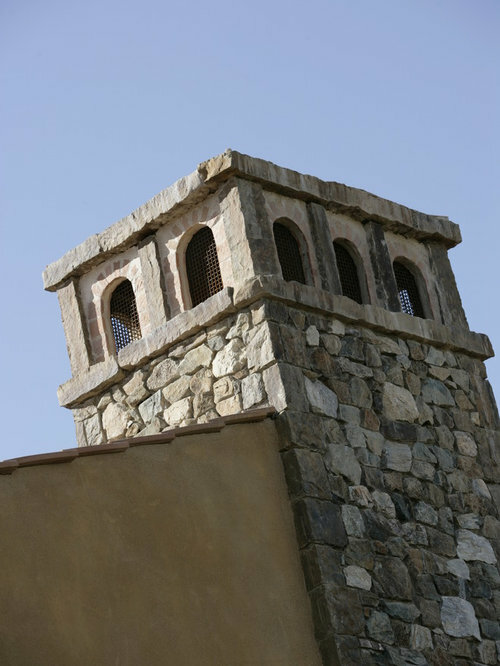 House-like shaped chimney top with stone structure. Vents to let out smoke. 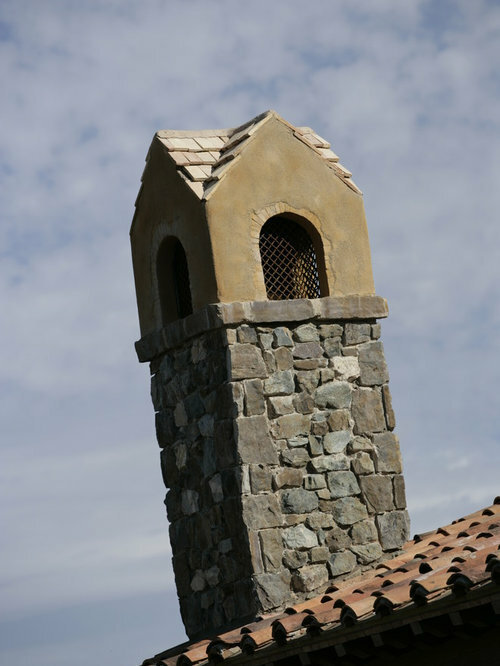 A unique "house-shaped" chimney to add a little style to the top of the building. 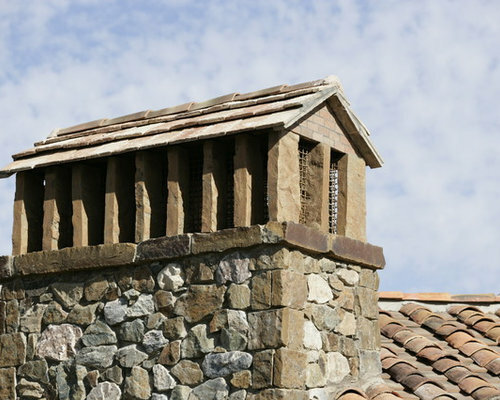 Made with a stone structure and many passage ways to let smoke escape. gorgeous design for a chimney top. The spiral pillars give it a uniqueness unlike other ones. It has many airways for smoke to escape.